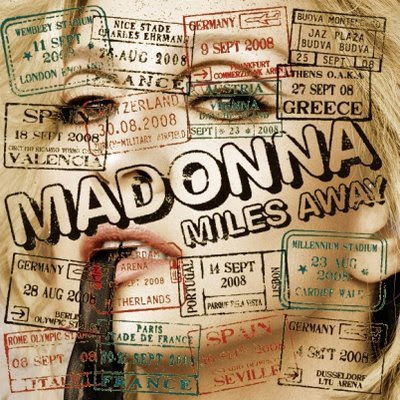 Madonna's next single, Miles Away, is on its way. Check out the remixes here. I love the Johnny Vicious Mix.